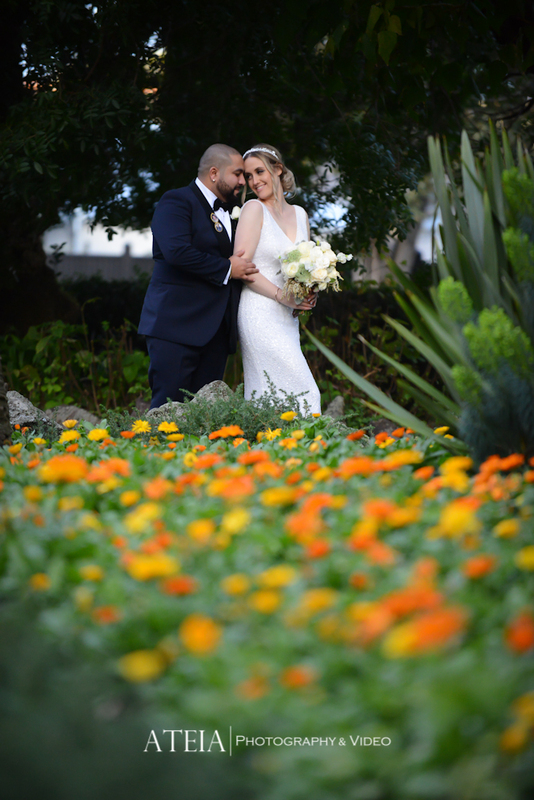 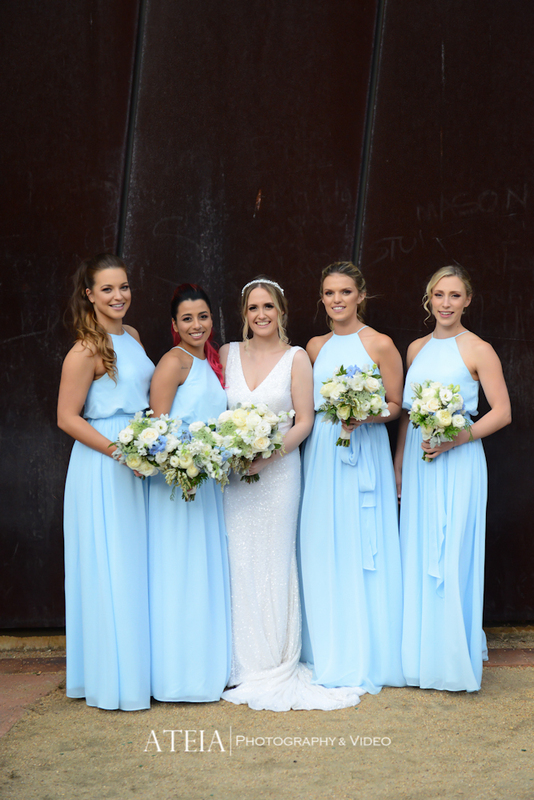 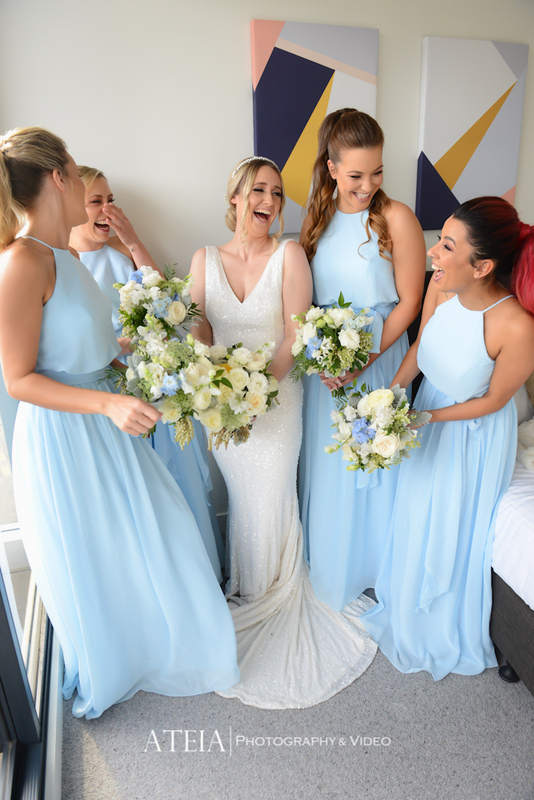 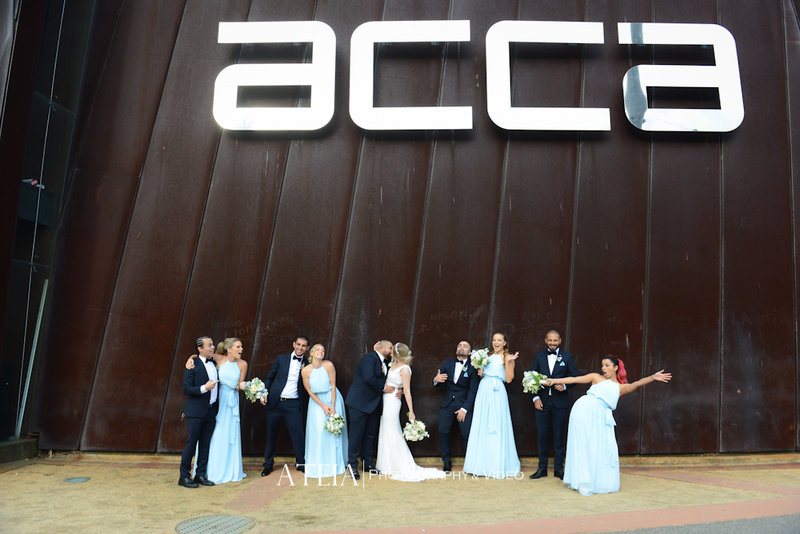 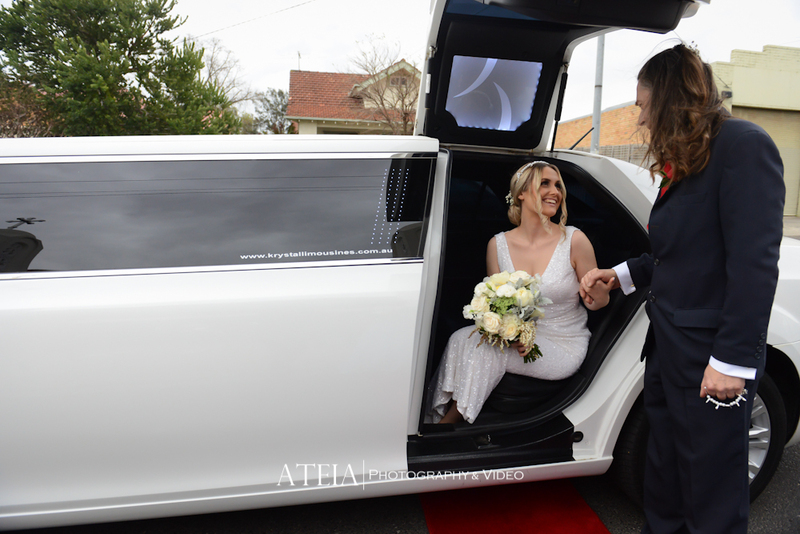 Our experienced Melbourne wedding photography and Melbourne wedding videography teams had the privilege of capturing Centauris and Joe’s wedding at Lakeside Receptions in Melbourne. 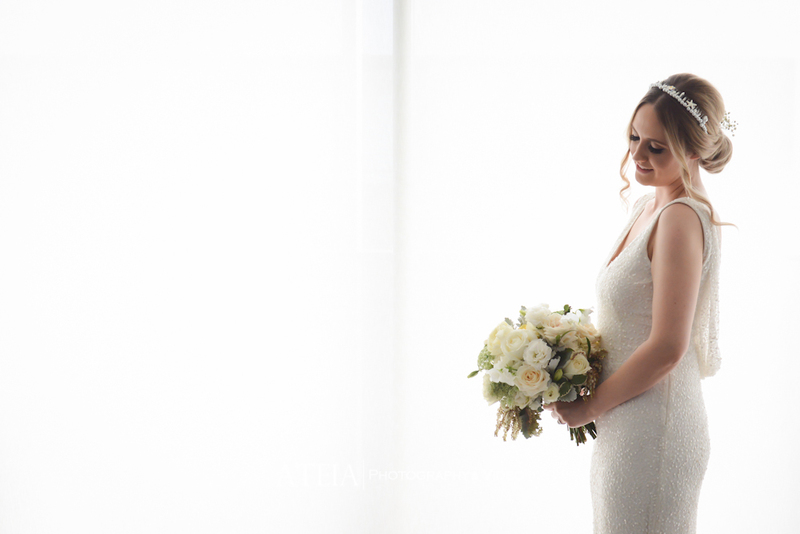 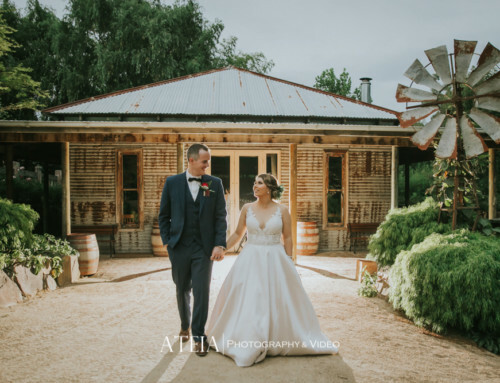 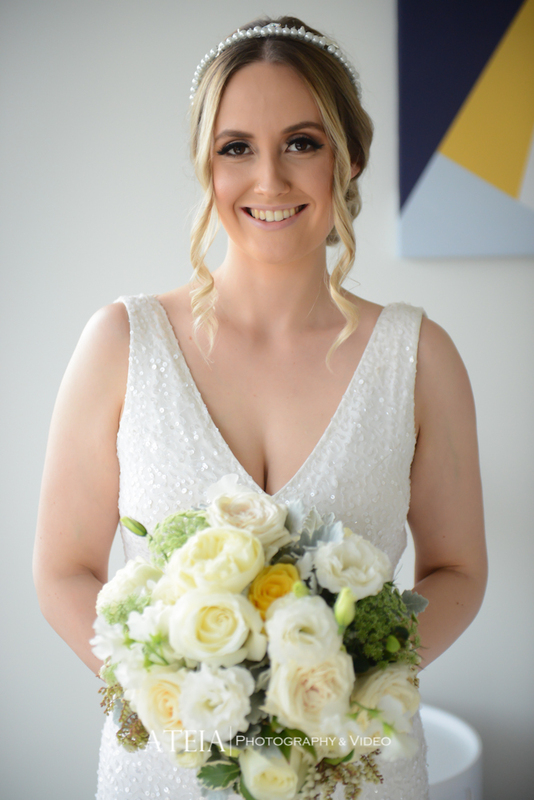 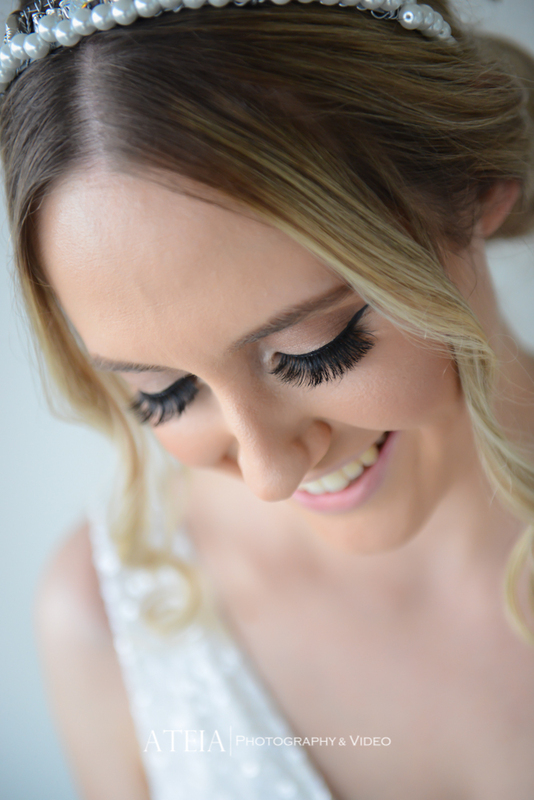 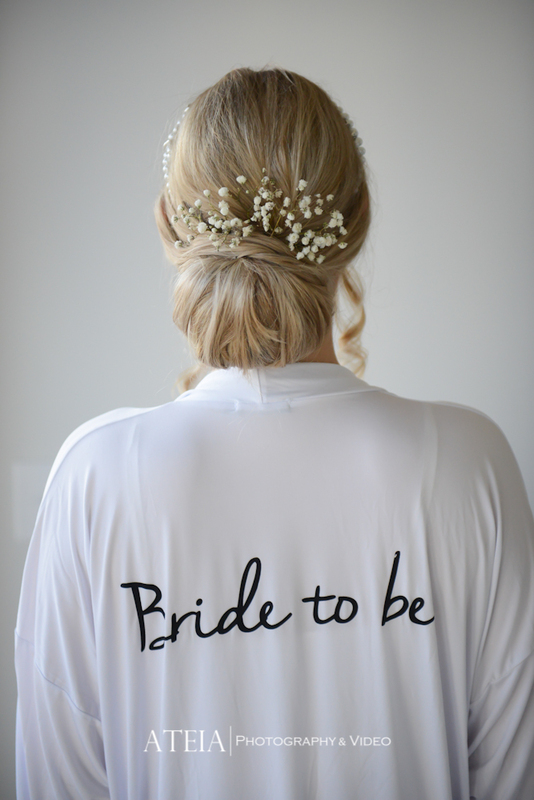 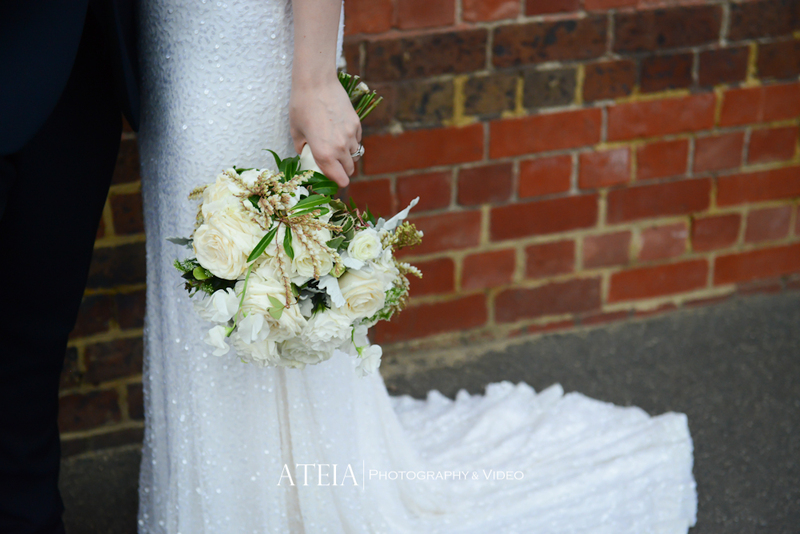 Our professional Melbourne wedding photography team started with the Bride and Groom preparation locations where we captured plenty of natural and artistic wedding photography during the early stages of their preparation. 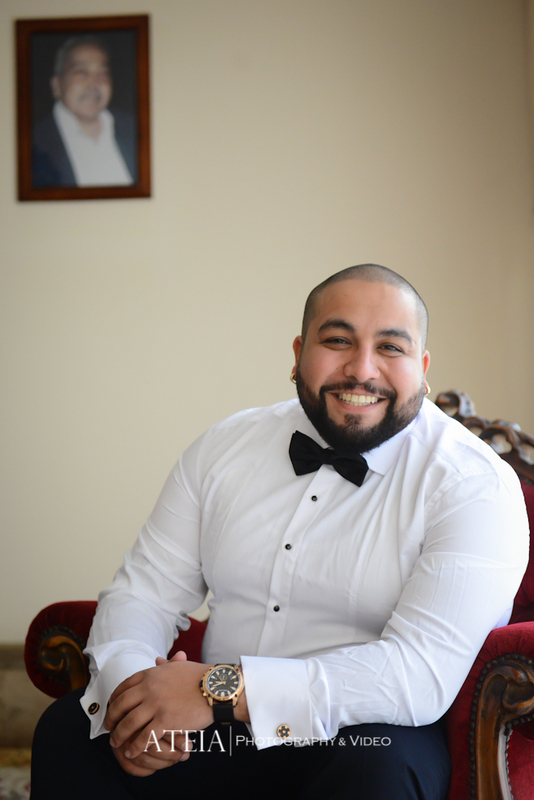 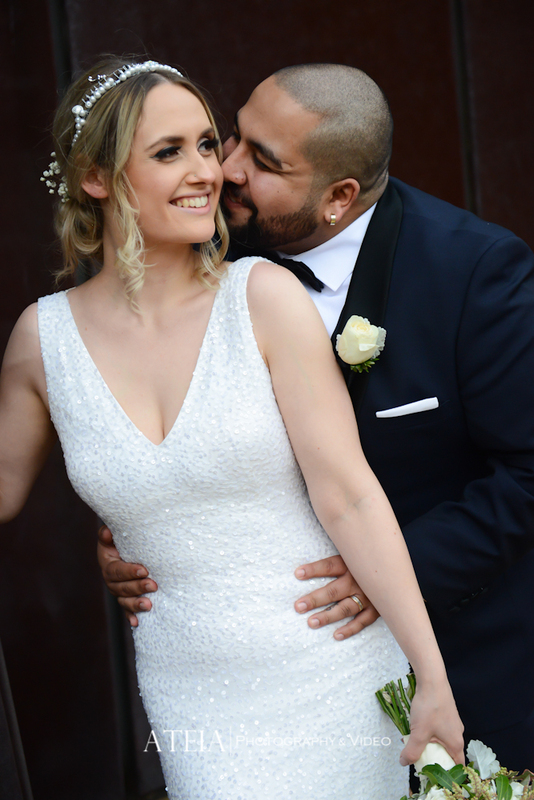 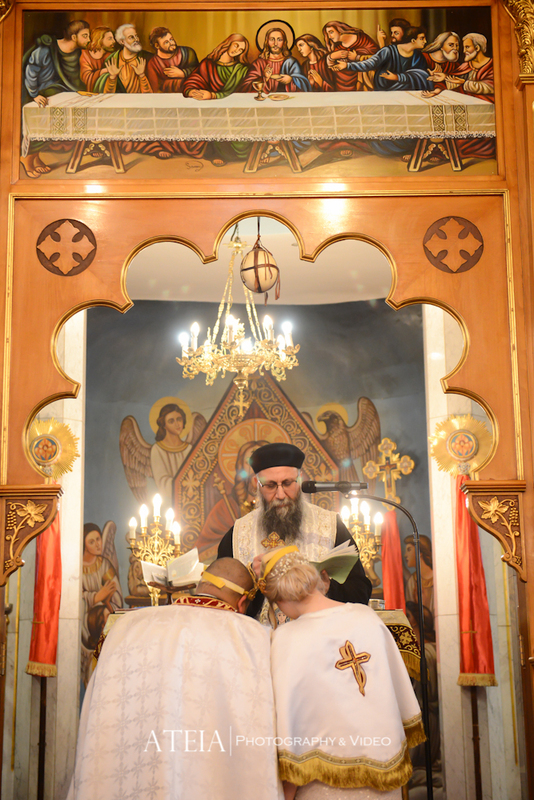 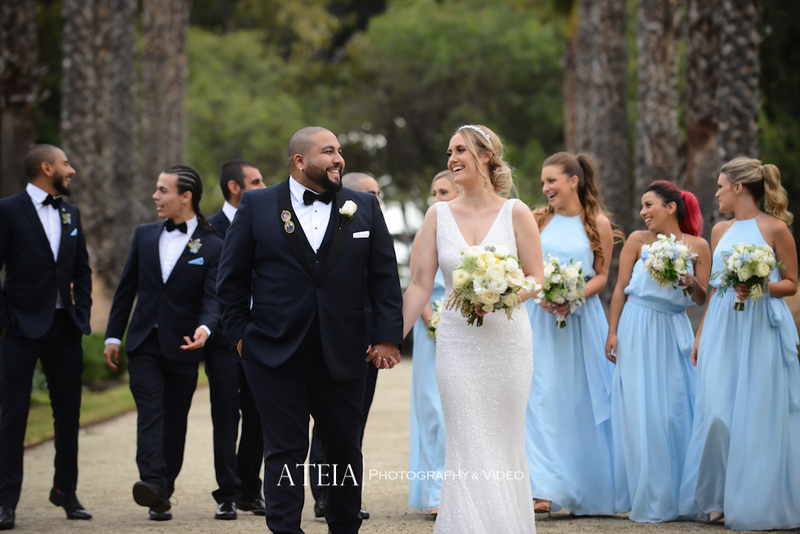 After the wedding photography preparations, our Melbourne wedding photography team then headed to the wedding ceremony for a traditional Coptic Orthodox ceremony in front of the couple’s closest family and friends at St Mark’s Church in Preston. 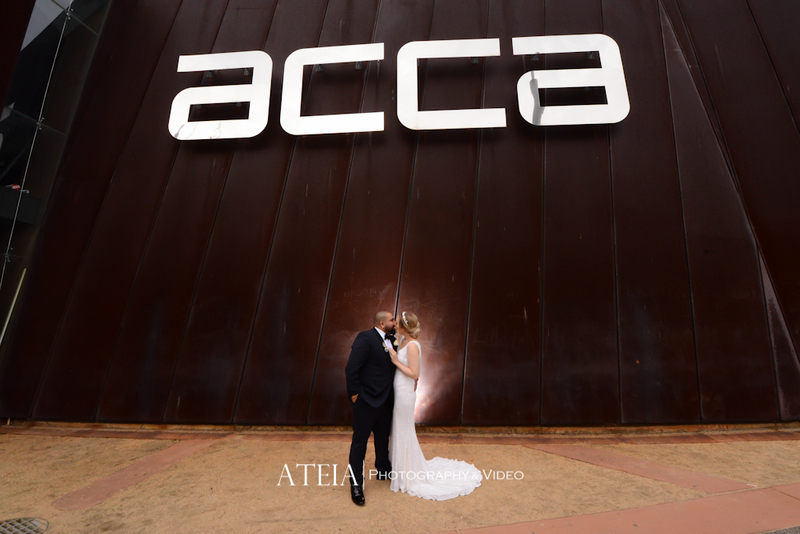 After the traditional wedding ceremony, our experienced Melbourne wedding photography team then captured a natural and candid wedding photography location shoot in the Melbourne CBD, ACCA Building and Williamstown – The wedding photography location shoot involved plenty of laughter and it was an absolute blast working with this couple and their bridal party. 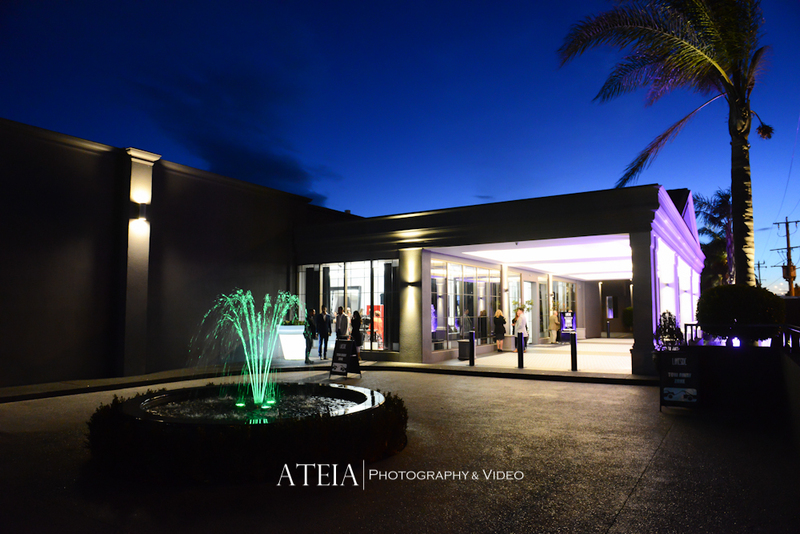 Our team then headed to Lakeside Receptions in Melbourne for the wedding reception, where our Melbourne wedding photography and Melbourne videography teams continued the coverage well into the night. 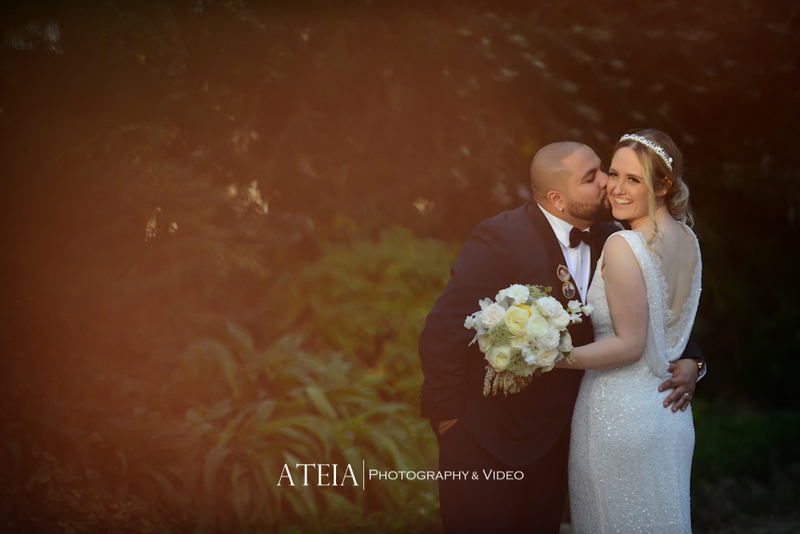 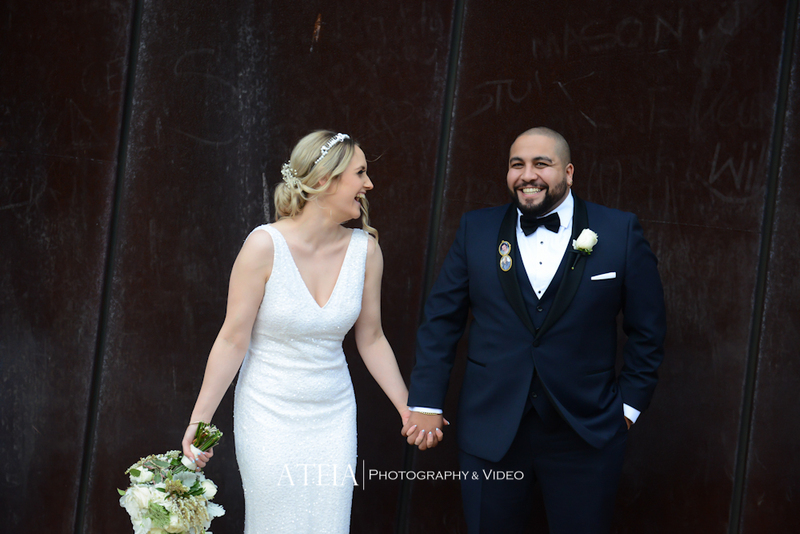 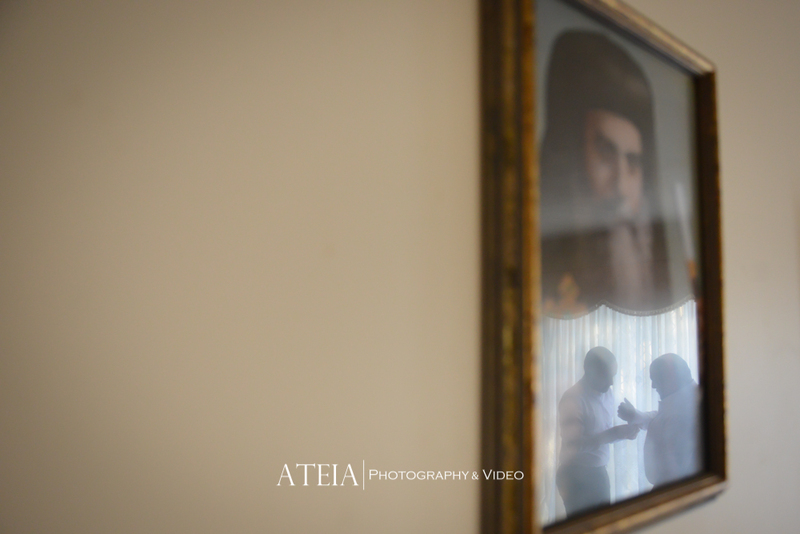 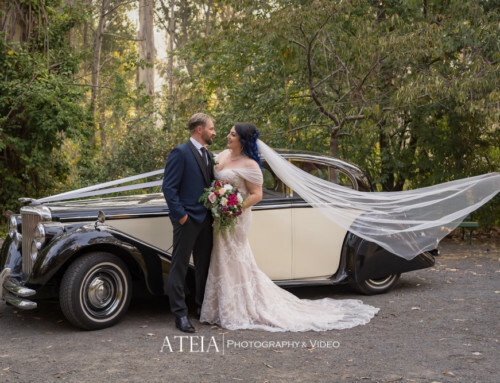 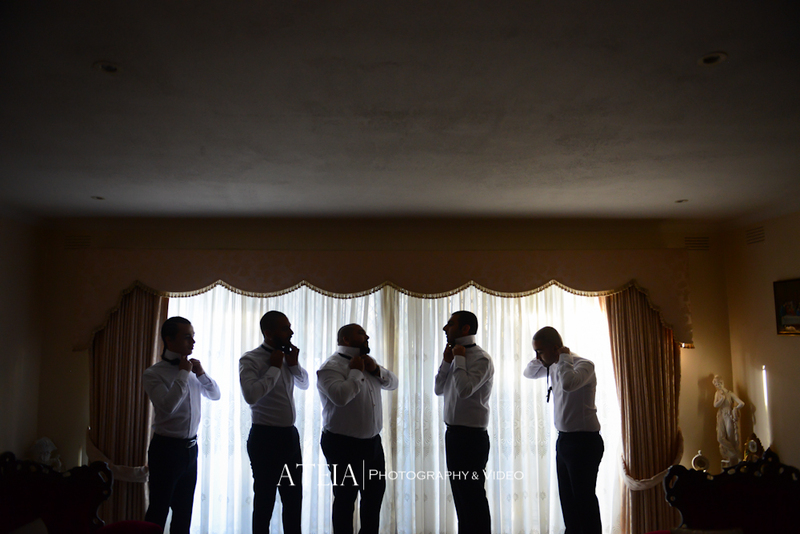 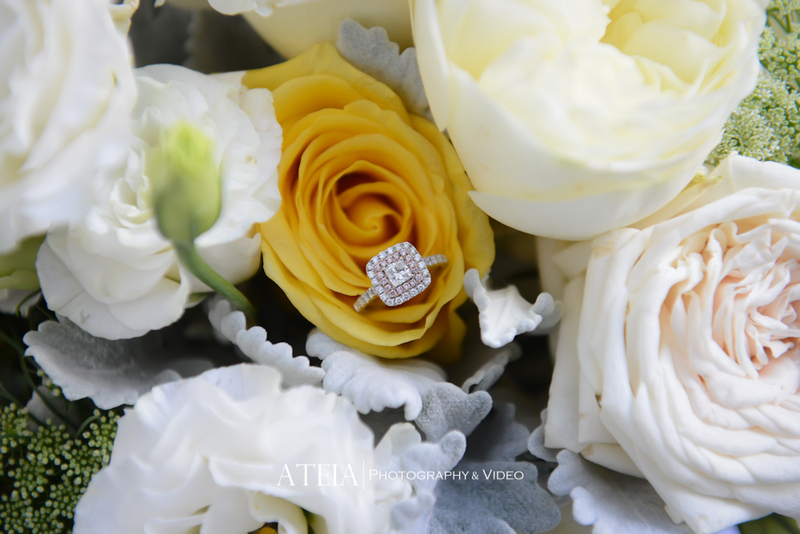 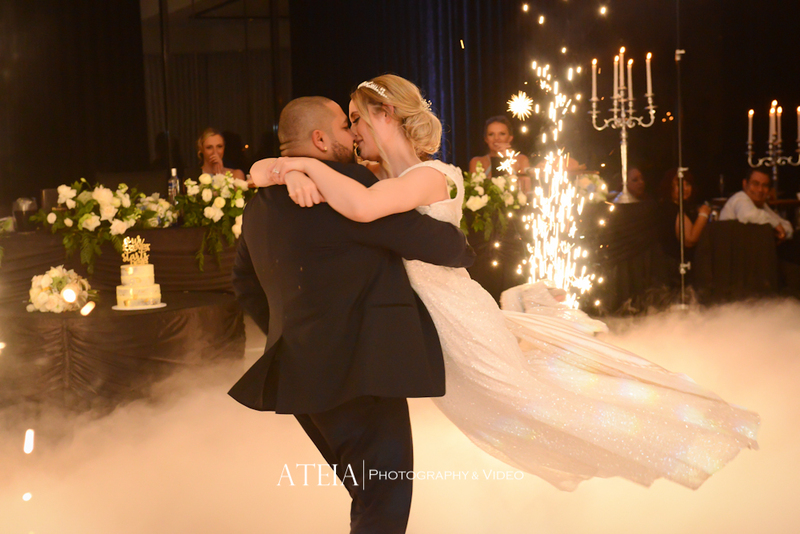 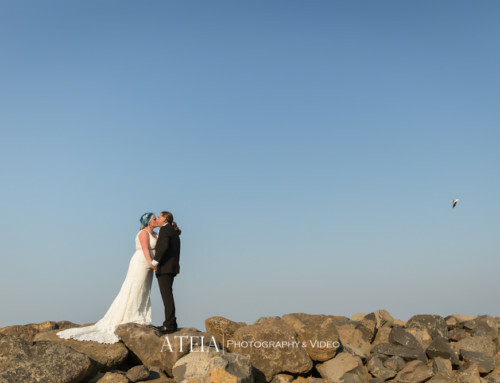 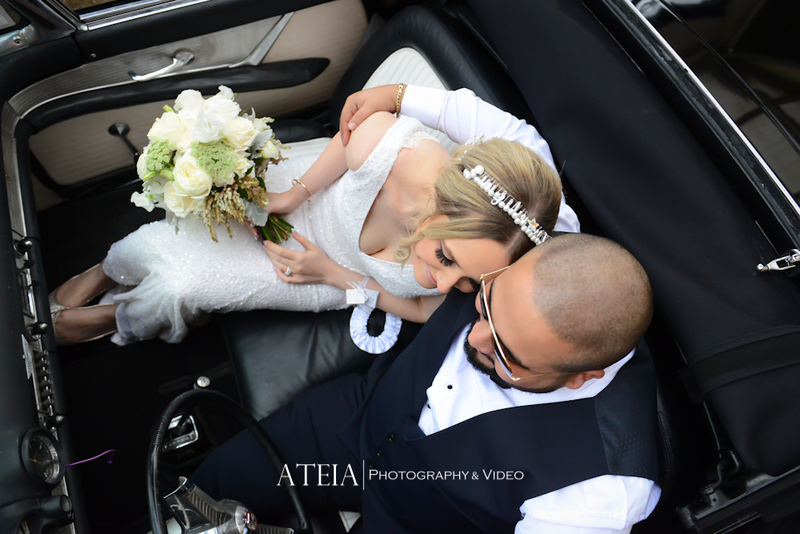 Thank you Centauris and Joe for choosing ATEIA Photography & Video to capture your wedding photography and videography, it was an absolutely awesome wedding!